© Brandon Holmes. All rights reserved. If goats did Christmas cards. 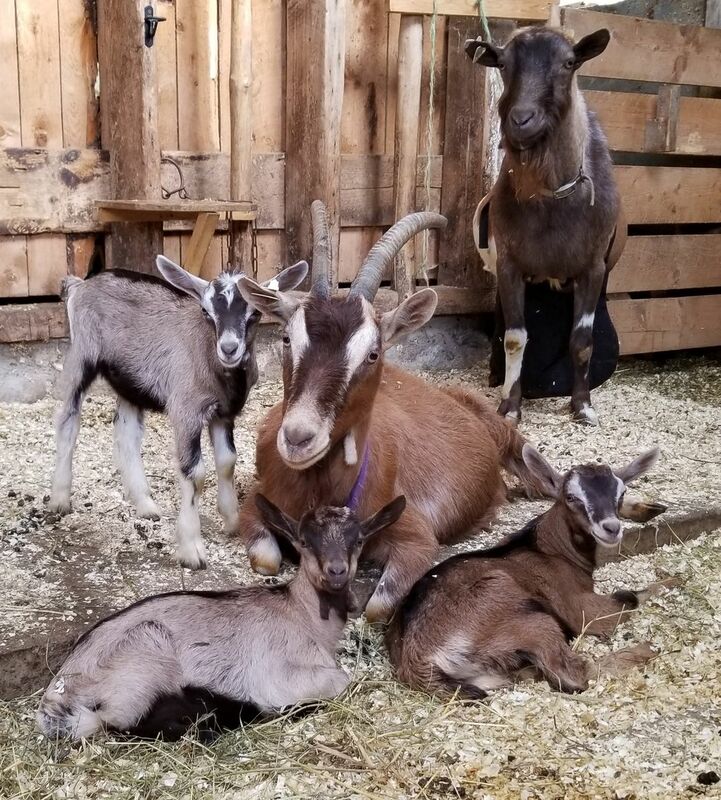 This is Goliath (Dad), Waddles (Mom), and their three kiddos. Wasabi, Watercress and Was. Date Uploaded: July 15, 2018, 8:32 a.m.